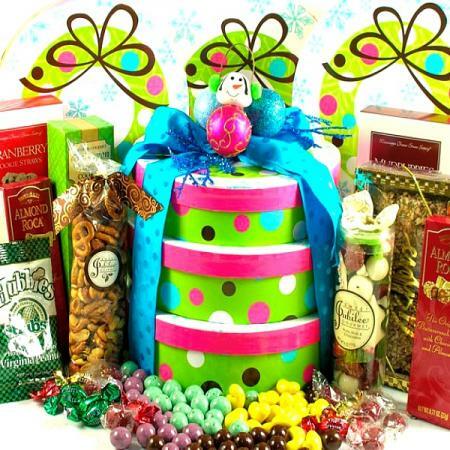 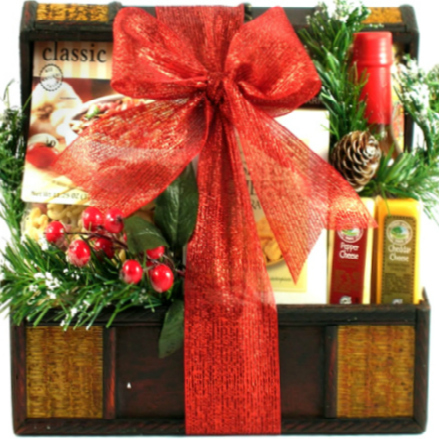 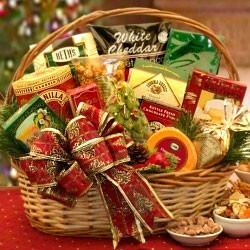 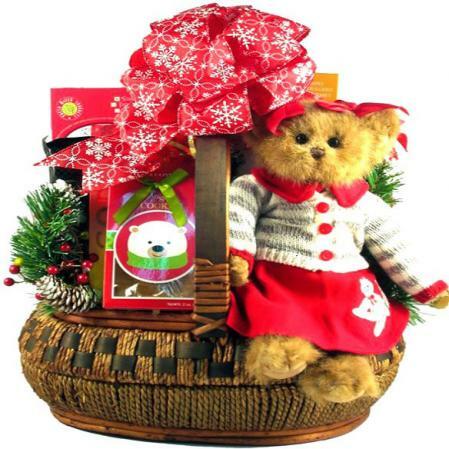 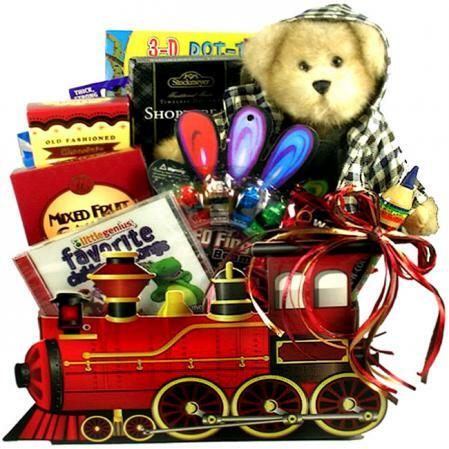 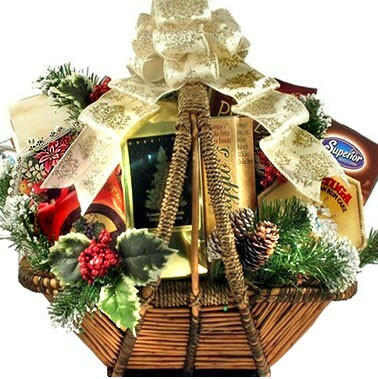 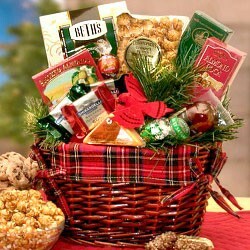 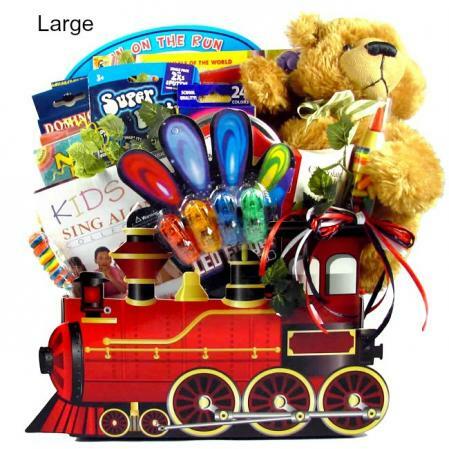 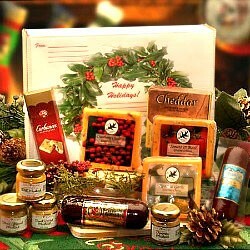 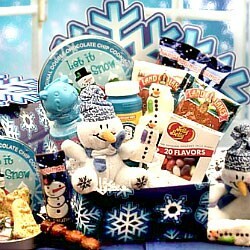 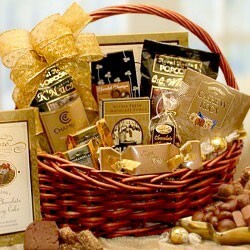 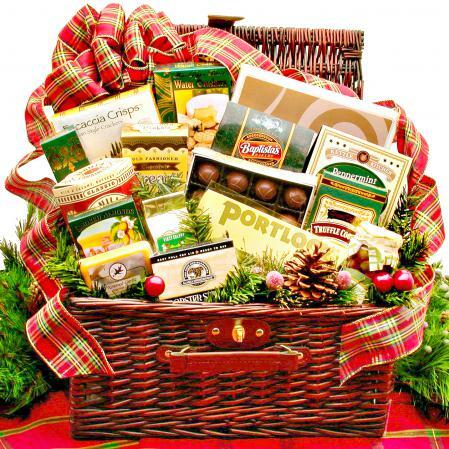 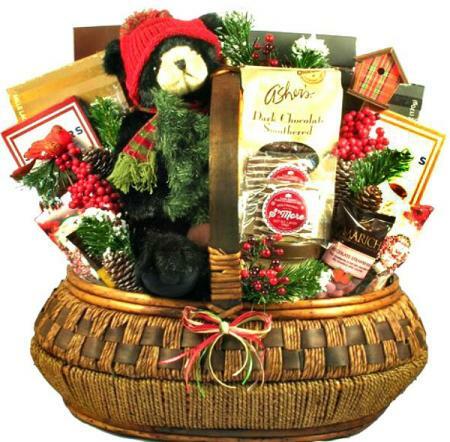 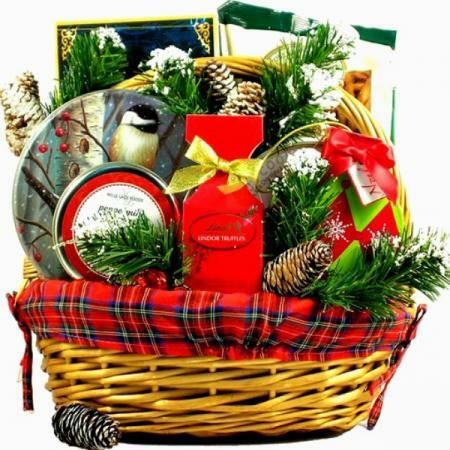 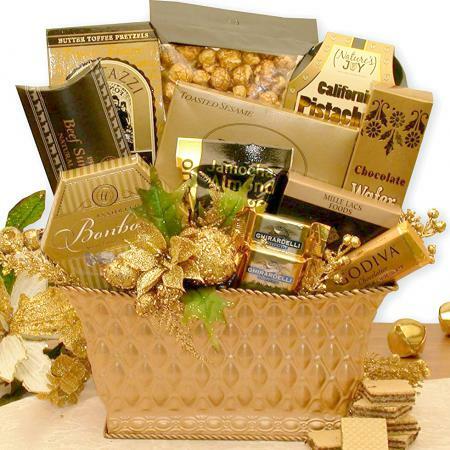 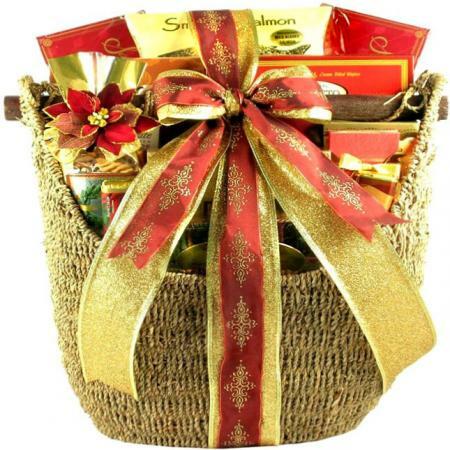 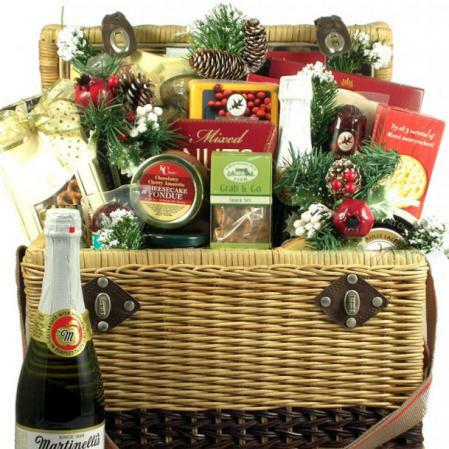 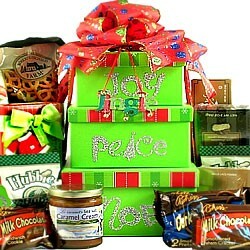 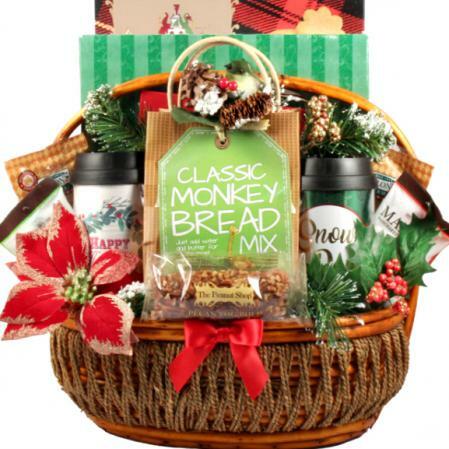 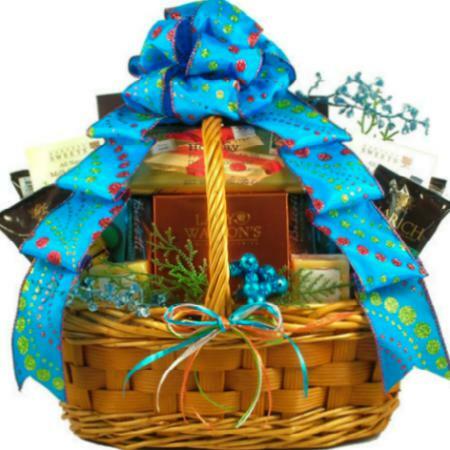 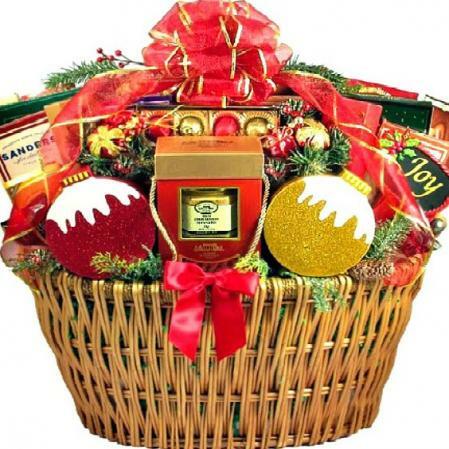 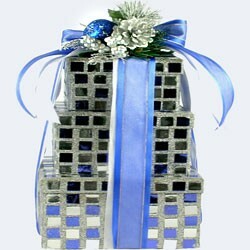 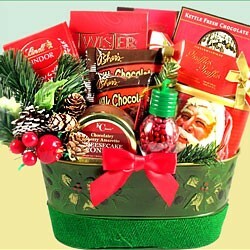 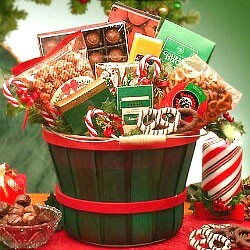 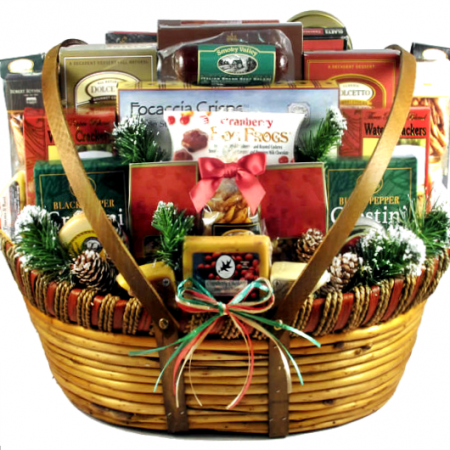 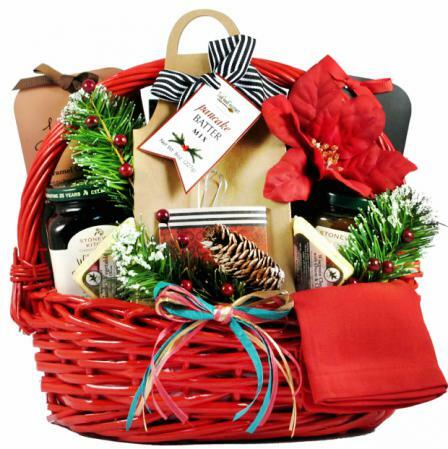 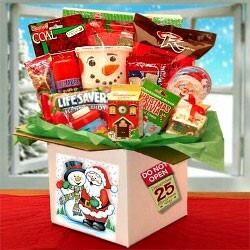 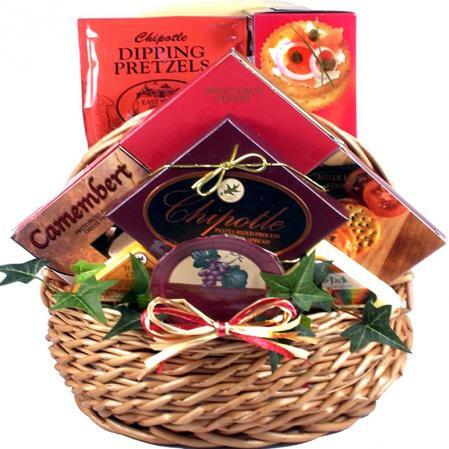 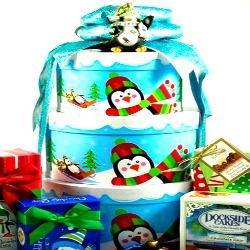 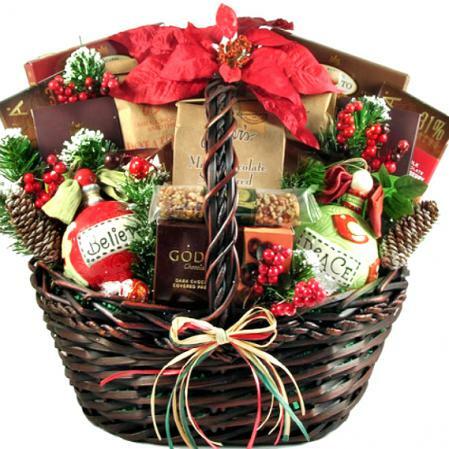 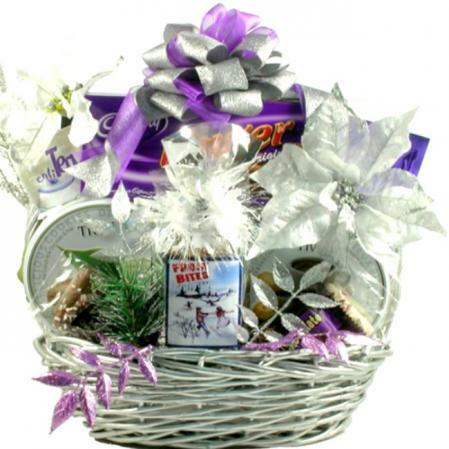 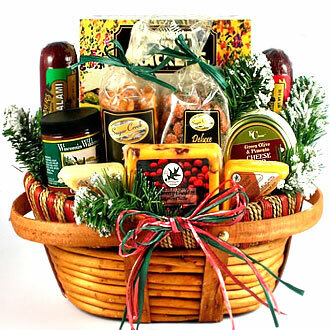 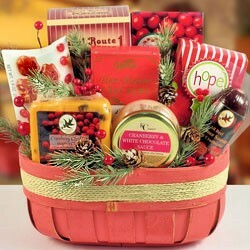 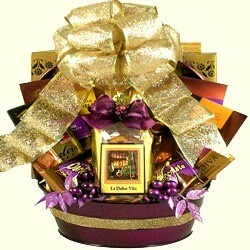 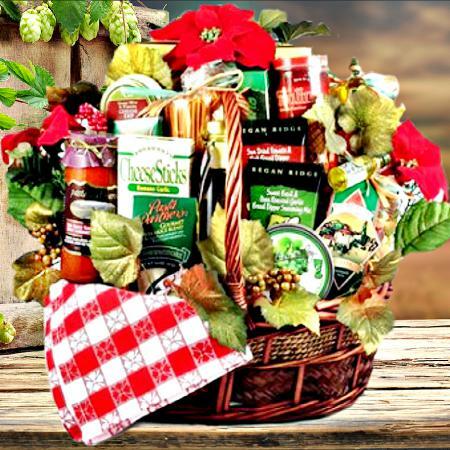 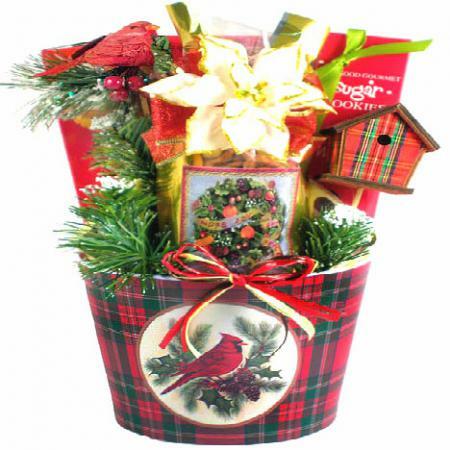 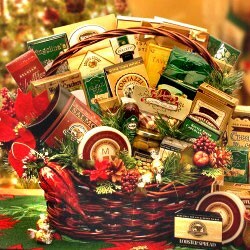 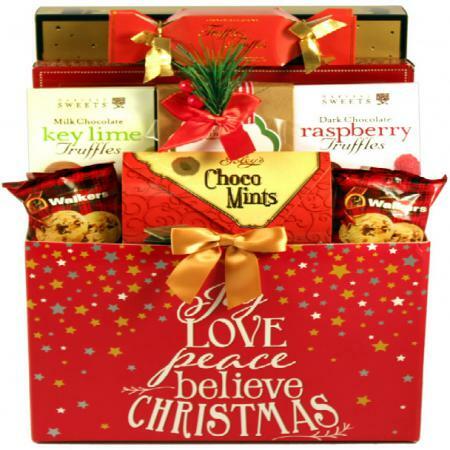 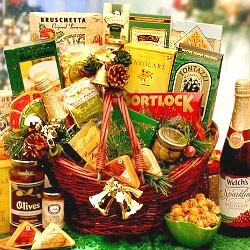 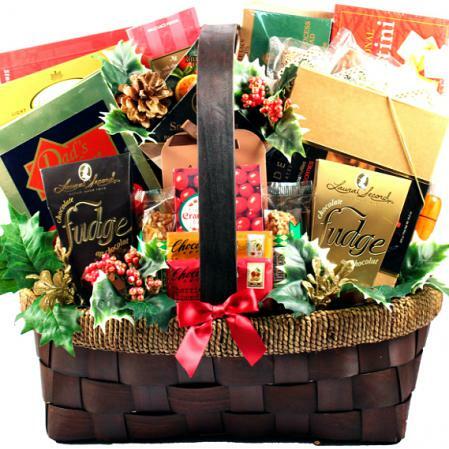 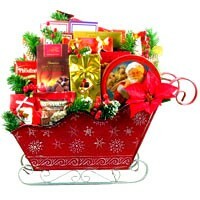 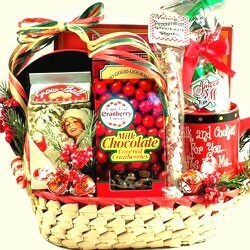 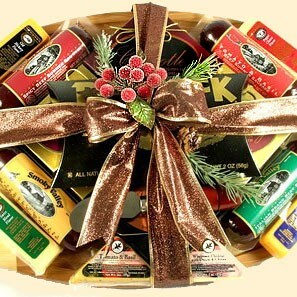 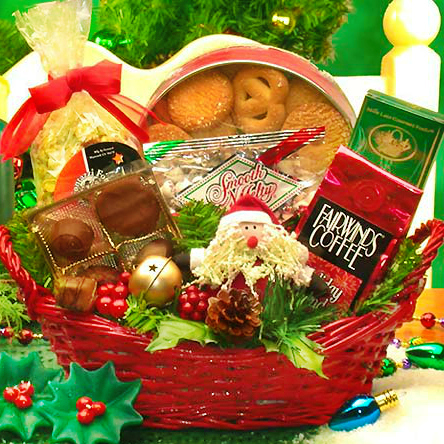 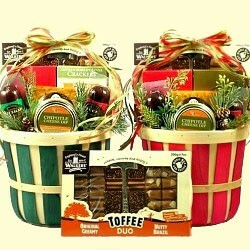 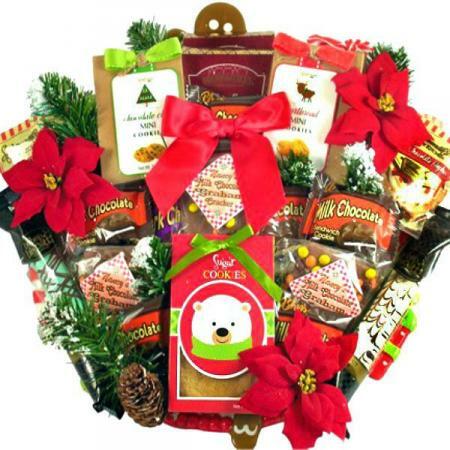 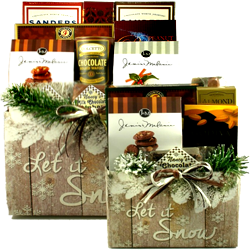 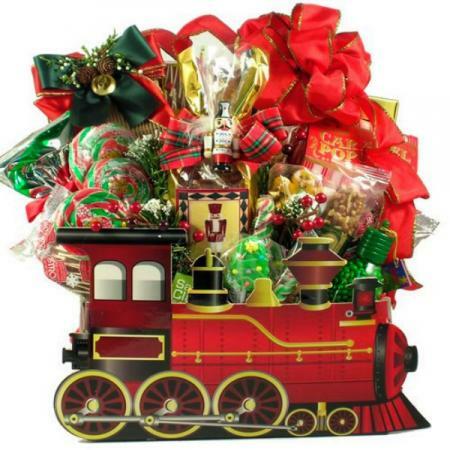 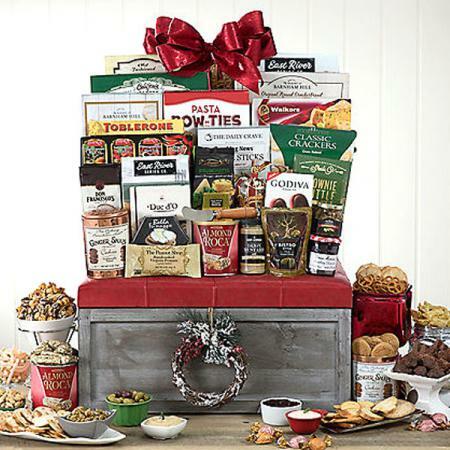 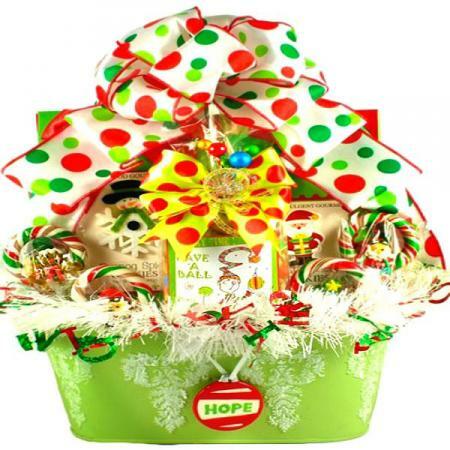 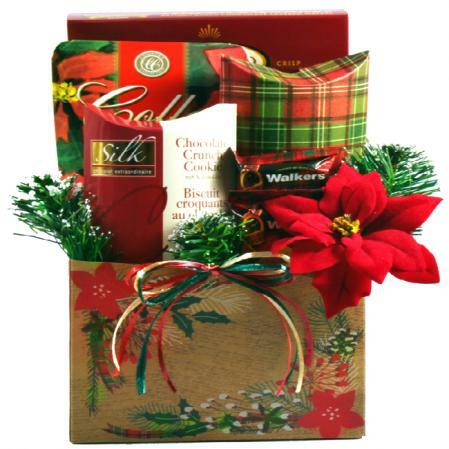 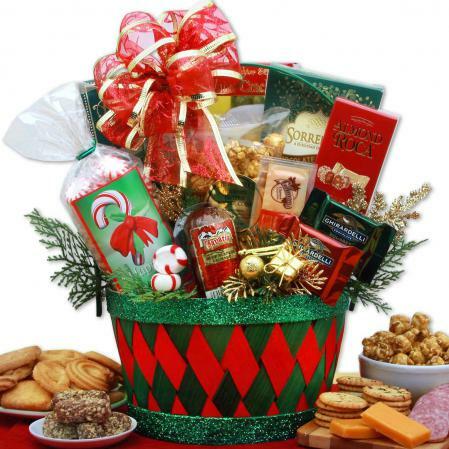 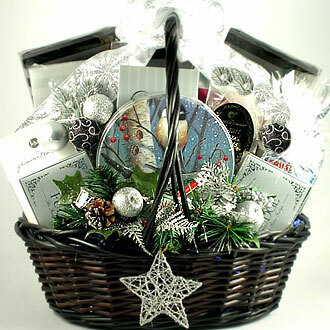 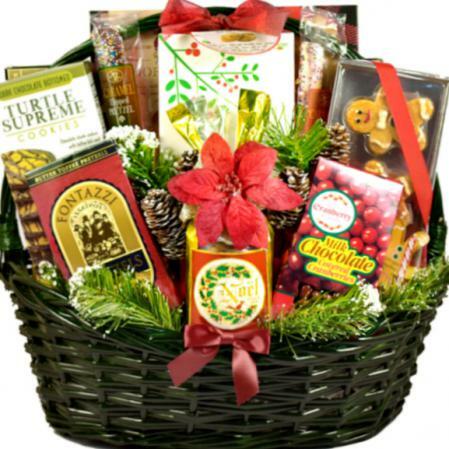 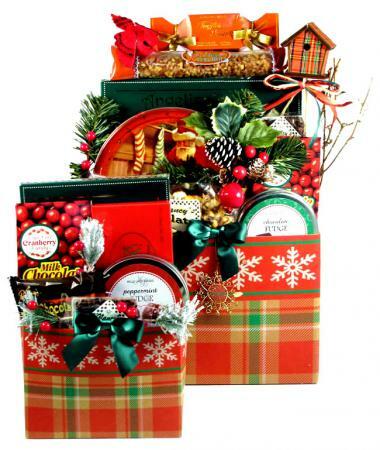 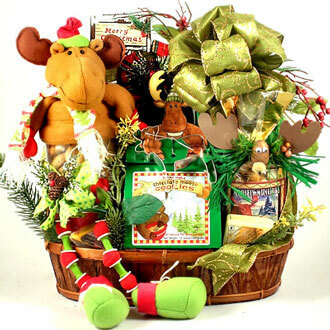 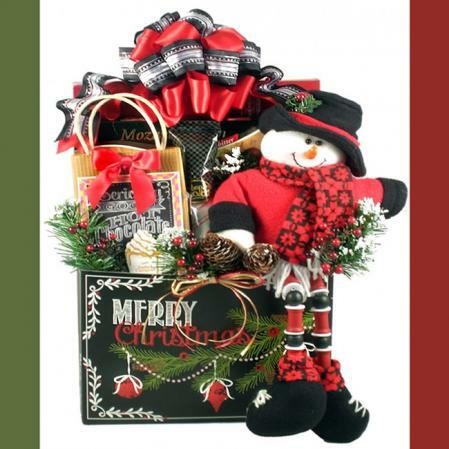 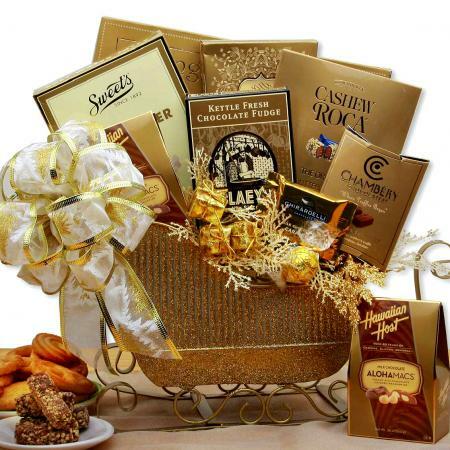 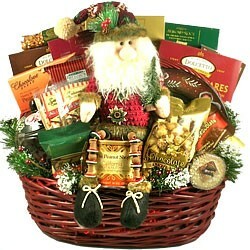 Bring smiles and convey your best wishes with this charming Christmas gift box. 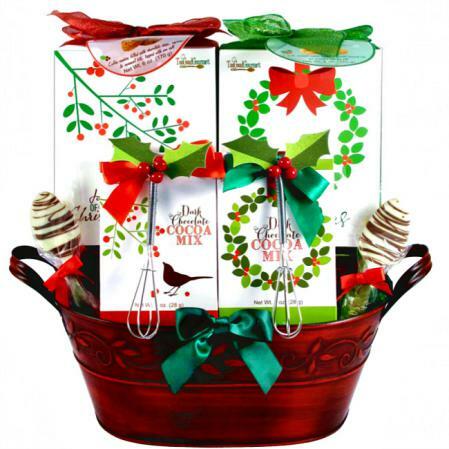 This delightful gift is one of our most festive gifts of the season. 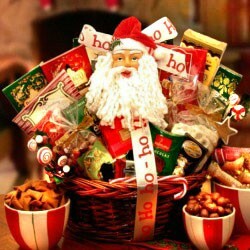 Awww, Yes! 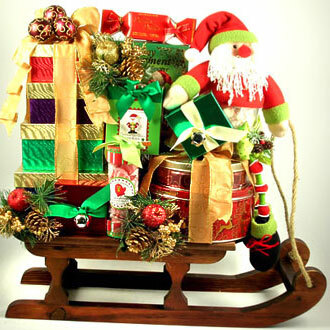 Merry Christmas To You, And You, And You!